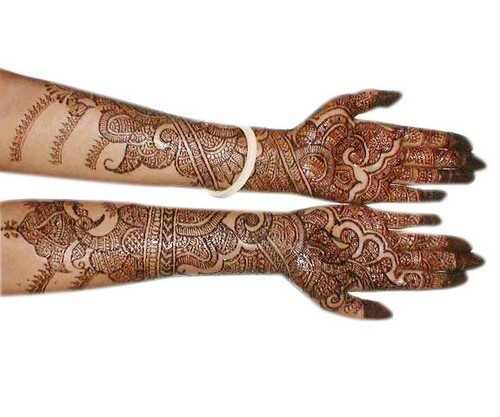 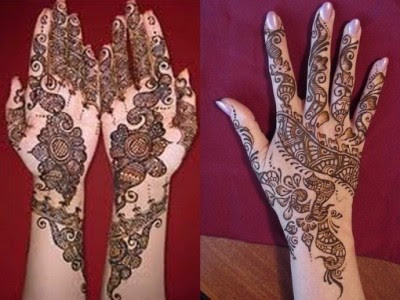 With the change in style and fashion, mehandi designs also change from time to time. 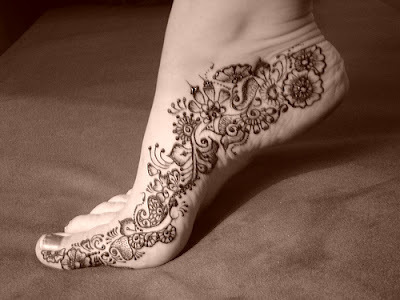 Arabic designs are very unique and easy to be applied on hands and feet. 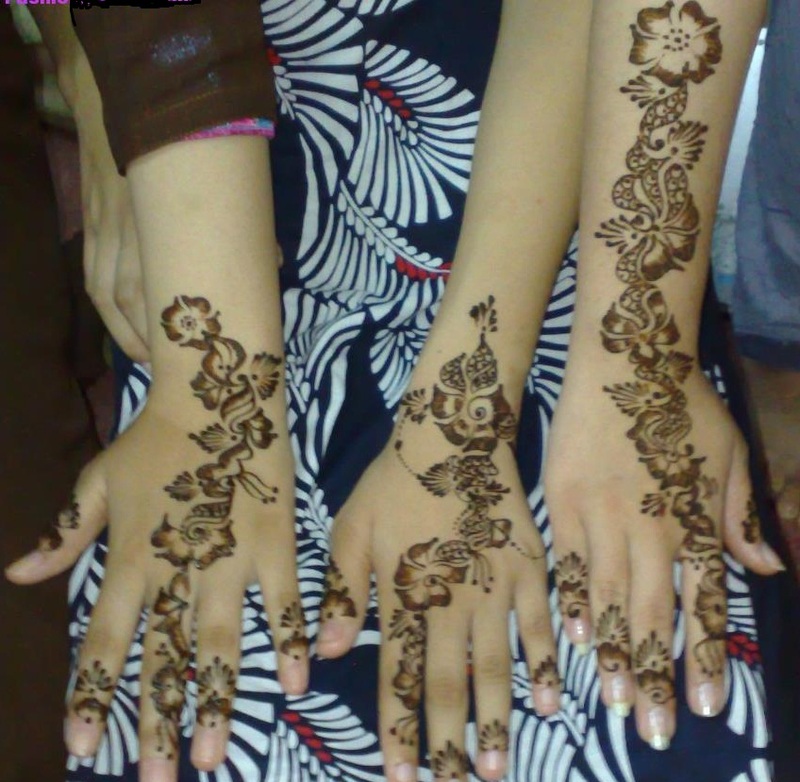 It's designs are very bold and fill with flowers which is attention holding. 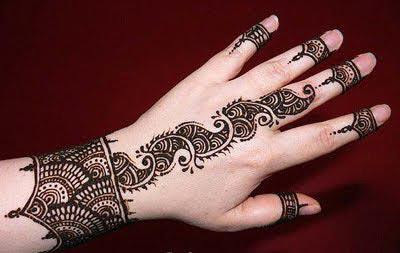 Nowadays, these designs are also being made on back and waist of brides and young ladies which is very provocative. 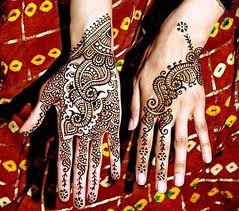 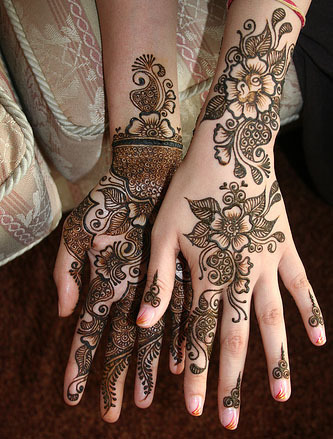 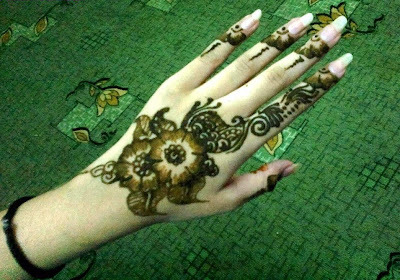 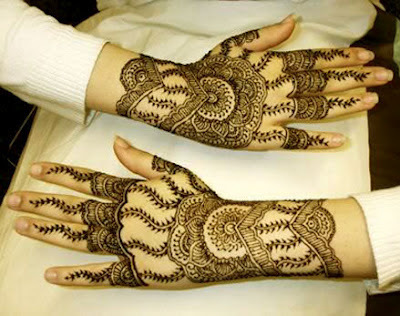 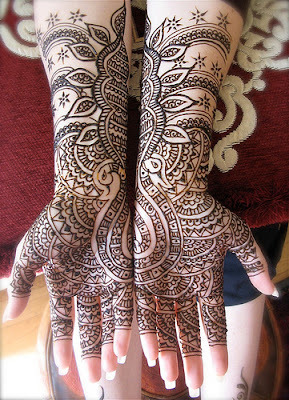 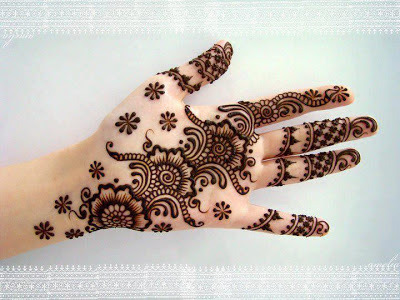 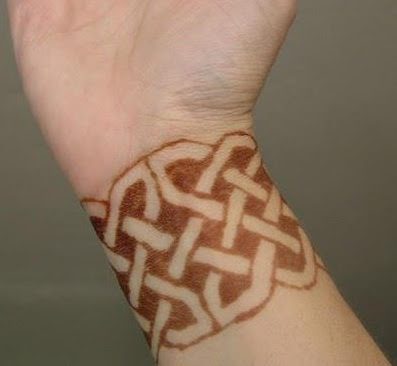 Here, I am sharing some of the appealing Arabic mehandi designs.